The first locks date back more than a thousand years, and while traditional lock-and-key systems have improved over time, the basic mechanism hasn’t really changed: A piece of metal that is just the right shape pushes pins inside a lock into the proper position, allowing the lock mechanism to turn. As a society, it’s been tough to replace a system that has worked reasonably reliably for literally a millennium. 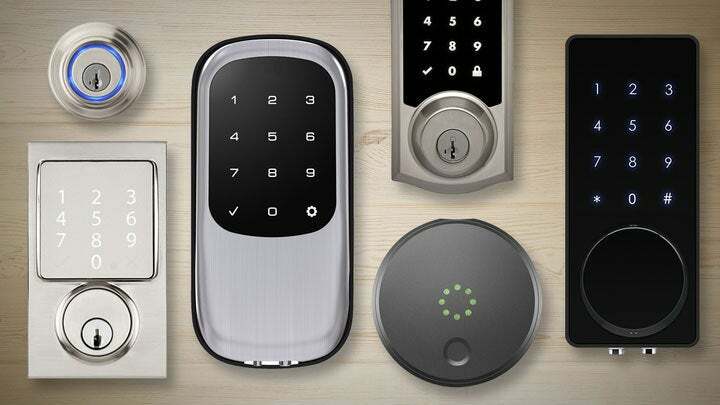 Are smart locks really better? You can thank the hospitality industry for finally pushing locks into the digital age. Hotels learned long ago that keys are easily lost, expensive to replace, and simple to bypass, as thieves can pick locks or simply make copies of a key to allow for unfettered future access. On the flipside, hotel guests have readily accepted key cards (and in some cases, smartphone-based solutions) as the primary means of getting into their room. The electronic solution is just so much simpler. Lost hotel key card? Replacing it is no big deal. But the biggest benefit of electronic entry systems is that they are highly configurable. Digital locks can be changed at a moment’s notice (which is why that old hotel key card in your wallet isn’t good for anything), and the property owner can generate a record of when each door was opened. In a more advanced setting, different keys can be generated for the same lock, so a homeowner can tell when each member of the family came in, or when the housekeeper arrived. Whether you have a teenager that tends to break curfew or merely want to give temporary access to houseguests, service providers, or Airbnbers, smart locks are an incredible upgrade over the old way of doing things.